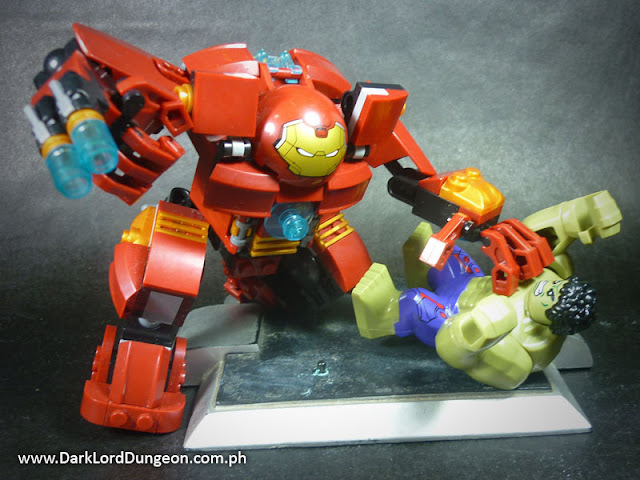 The Heroes Assemble knock-off (KO) version of LEGO's Iron Man Hulkbuster playset is quite a pleasant rip-off: stury, playable and, save for the missing LEGO marks, practically indiscernible from the original. If you haven't seen it yet (Have you been living under a rock?) millions of Avengers fans were thrilled to the bones when Tony Stark took on the Incredible Hulk in a suit designed solely for that purpose. One that he and Doctor Bruce Banner designed and endearingly nicknamed "Veronica." MARVEL JUST RELEASED A BOMB!!!! The Unworthy Thor versus the War Hulk!!!! 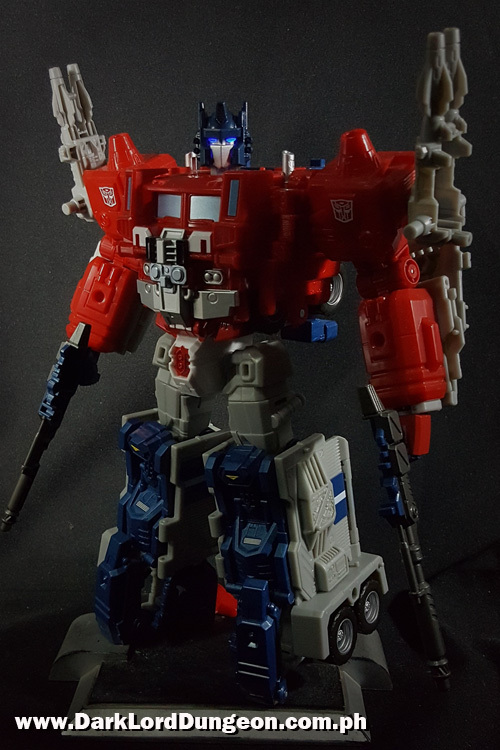 The TF Perfect Effect PC-15 LG-35 Ginrai Power-master (Head-master) Optimus Prime Upgrade Kit is a must have, and a fine teaser for what is to come. We are such big fans of Takara's LG-35 Powermaster Optimus Prime that we forgave them for making him a Headmaster - especially since the smaller Optimus Prime head formed by Ginrai is virtually useless.